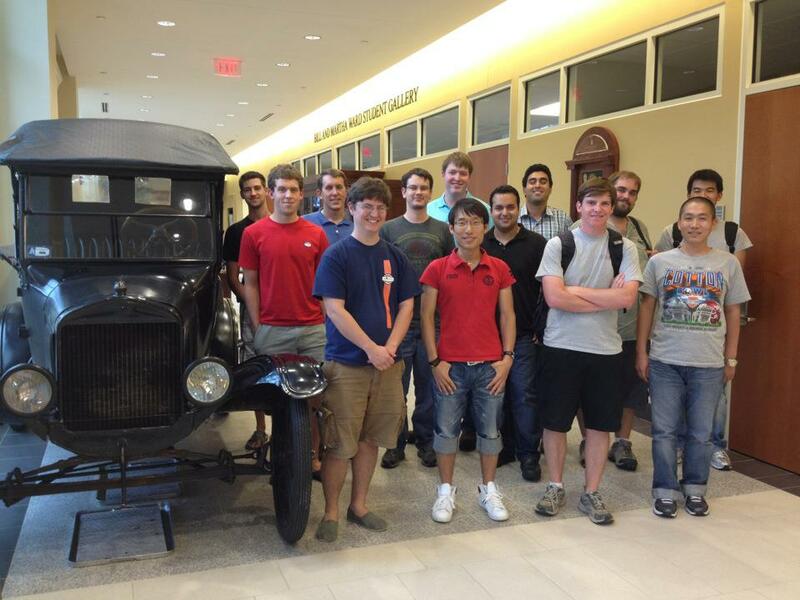 Beyond the classroom, engineering students have the opportunity to be part of many activities and organizations in the College of Engineering. These include student chapters of engineering professional organizations, honor societies, and our Cupola Engineering Society, whose members serve as ambassadors of the college. 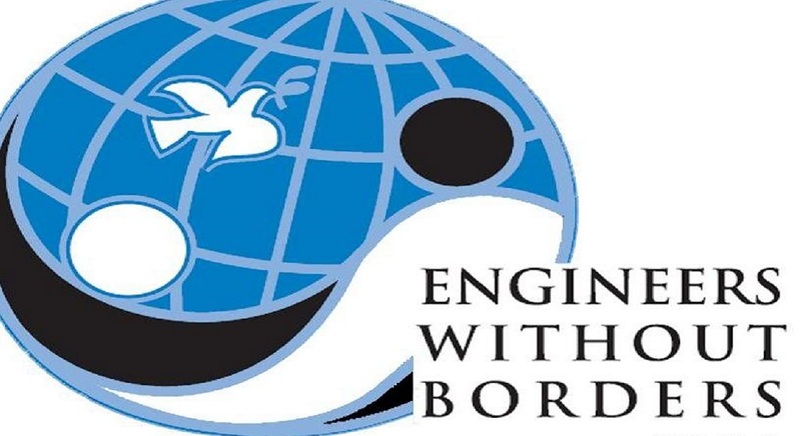 Students can also participate in high-profile organizations such as our Formula SAE and Baja SAE race teams, concrete canoe, steel bridge and Engineers Without Borders. Many of our students are also members of campus-wide organizations such as the band, choir, and student government. The American Institute of Aeronautics and Astronautics, or AIAA, is the world's largest aerospace organization and has been the principal voice and technical society devoted to continuing contributions and global leadership in the aerospace community for more than 80 years. 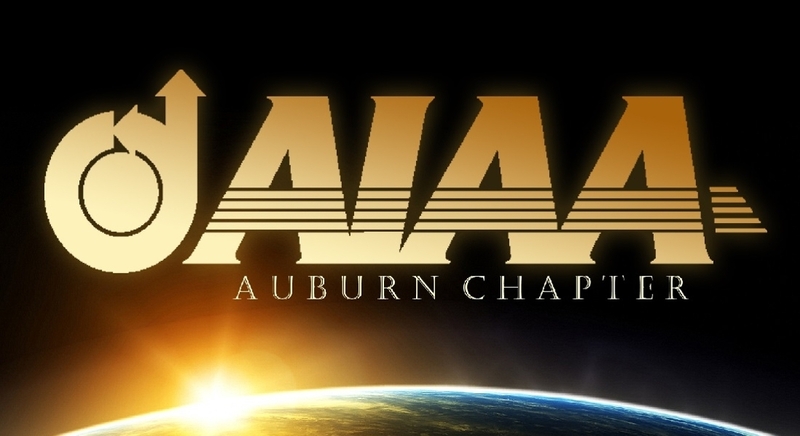 Auburn's student branch of AIAA hosts a variety of events throughout the year for both its members and the aerospace engineering department in general. In addition, the Auburn chapter seeks to connect students to extracurricular aerospace opportunities that would both enrich and complement any undergraduate engineering curriculum. The Auburn branch is actively involved at the annual AIAA Southeastern Regional Student Conference each year. The American Institute of Aeronautics and Astronautics constructs a competition each year with a unique set of design requirements. Students are required to design and construct a radio controlled aircraft that meets the design requirements and is capable of completing a variety of ground and flight missions. Once a year all the schools compete and test the limits of their aircraft in order to determine which school created the best aircraft. 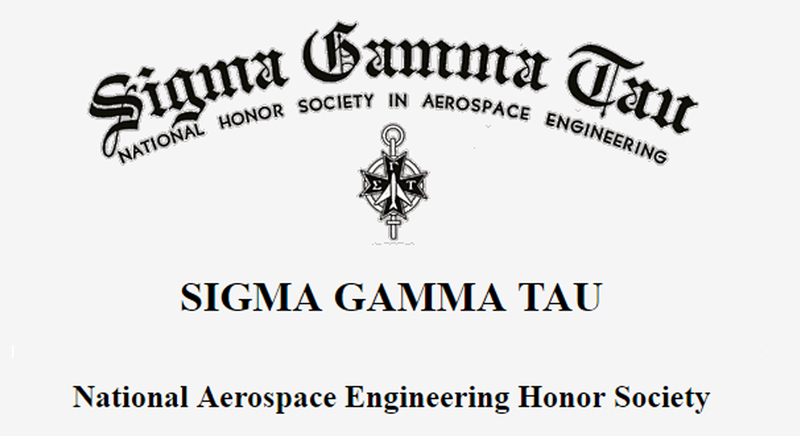 Sigma Gamma Tau (ΣΓΤ) recognizes and honors individuals in the field of aerospace engineering who have, through scholarship, integrity, and outstanding achievement, been a credit to their profession. Auburn University students chartered a Student Chapter for the Water Environment Federation (WEF) through its member association Alabama’s Water Environment Association (AWEA) in Auburn, AL. Founded in 1928, the Water Environment Federation (WEF) is a not-for-profit technical and educational organization of 36,000 individual members and 75 affiliated Member Associations representing water quality professionals around the world. WEF members, Member Associations, and staff proudly work to achieve our mission to provide bold leadership, champion innovation, connect water professionals, and leverage knowledge to support clean and safe water worldwide. AWEA is committed to actively engaging water professionals in Alabama and supporting young professionals and students through the Student Chapters at Alabama’s universities. 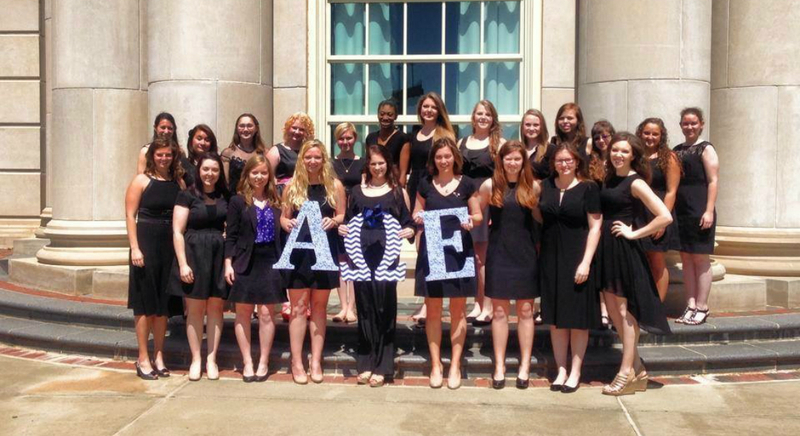 Alpha Omega Epsilon is an International Engineering and Technical Sciences Sorority, which is both professional and social. 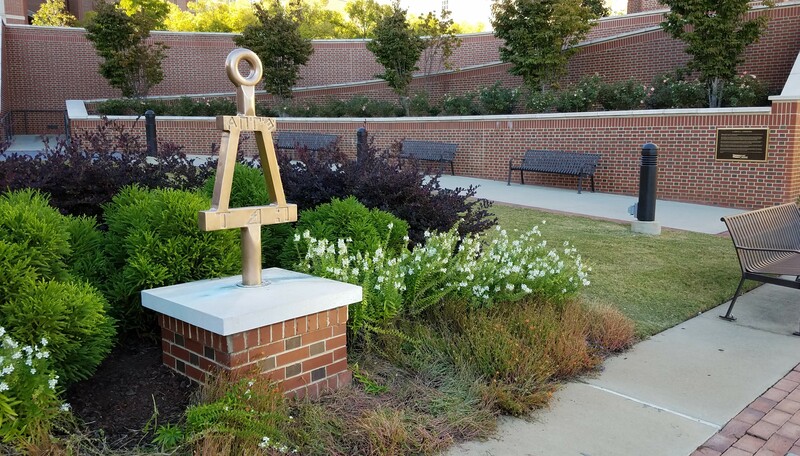 Founded in 1983, Alpha Omega Epsilon promotes friendship, leadership, and professionalism to all members of the Organization and in our community and professions. Please visit auburnaoe.com and alphaomegaepsilon.org for more information. 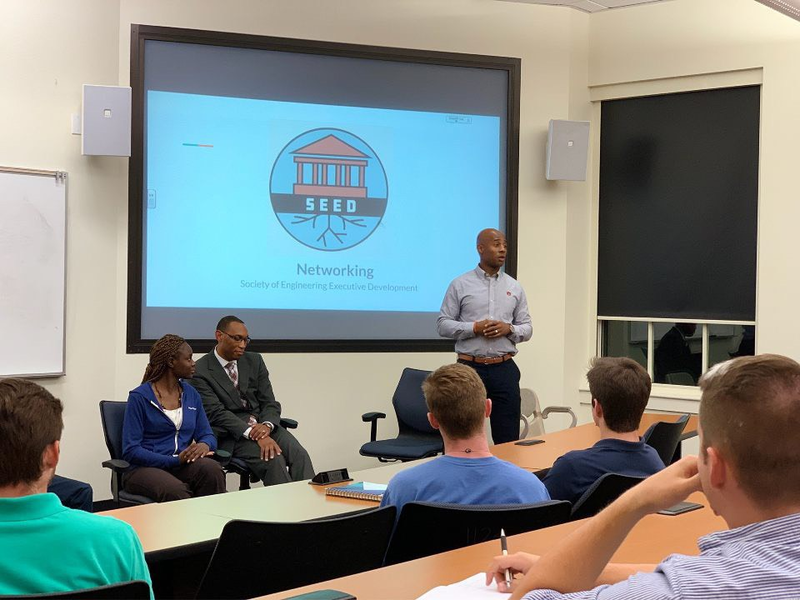 The ASABE (American Society of Agricultural and Biological Engineers) student branch at Auburn University is designed to promote the interest and involvement of undergraduate and graduate students (preprofessionals) in the ASABE. The goal of the ASABE is to encourage the advancement of agricultural, biological, food, environmental, and ecological engineering. Agricultural, Food, and Biological Engineers develop efficient, effective, and environmentally sensitive techniques and methods of producing food, fiber, timber, and renewable energy sources for a growing world population. 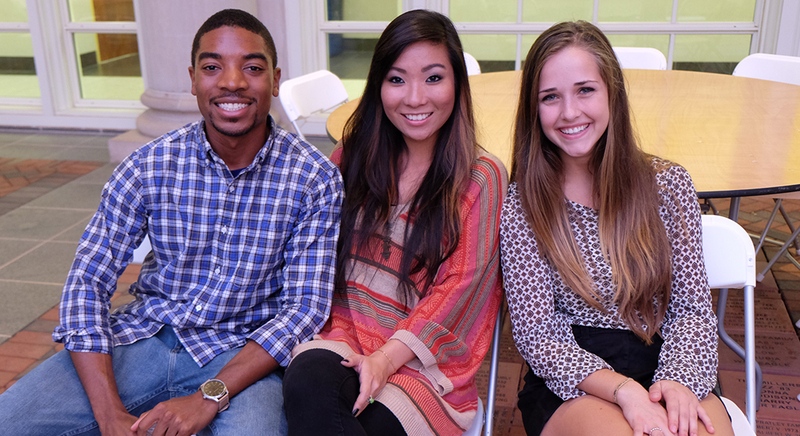 Also, the ASABE is designed to allow students to gain friendships, career opportunities, and public relations. To be a member, one must submit twenty dollars annually to the ASABE. Within the ASABE student branch at Auburn, students will have the opportunity to hold an office for one year. Offices include President, Vice-President, Secretary, Treasurer, E-council and Ag council. Holding an office and being an active member allows a student to develop leadership skills which will be useful in their future career. The Auburn ASABE student branch meets bi-monthly in the Tom E. Corley Building to discuss and plan upcoming events while participating in fun team development activities. 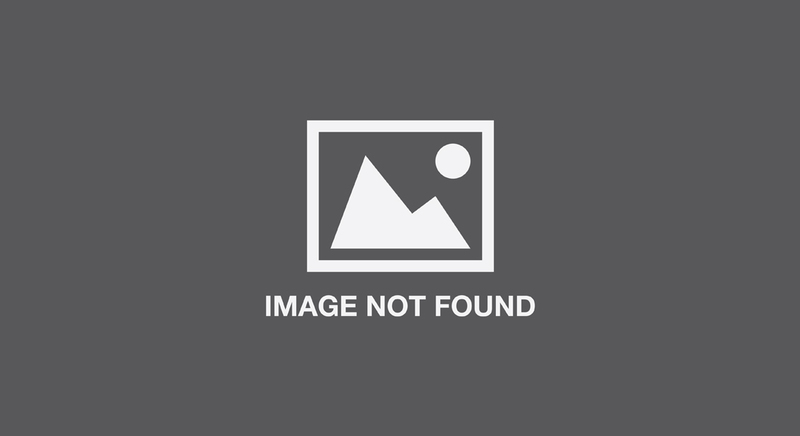 This society is known internationally, and has many opportunities for students to get involved at Auburn University and with other engineers associated with Biosystems Engineering. During membership of the ASABE, students have an opportunity to be involved in several engineering competitions. Through these competitions, students develop skills such as design, teamwork, and use knowledge obtained through engineering courses. Joining the ASABE would be beneficial to a student while pursuing an undergraduate degree. Auburn Off-Road is a student-led organization open to all undergraduate students. 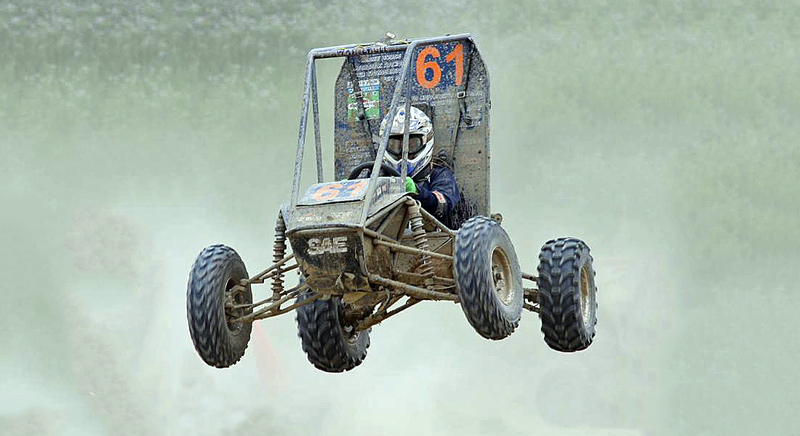 Our objective is to design, build, and race an off-road vehicle in the Baja SAE collegiate design series. Members will be trained in safety, machining, welding, and fabrication techniques. After building our custom car, we test at our local track and compete at national races. 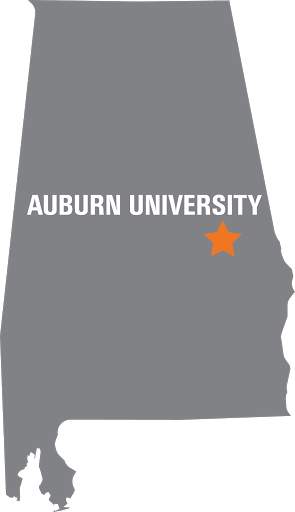 War Eagle Motorsports is Auburn's organization for international Formula SAE and Formula Student competitions. These competitions involve the high-level engineering design, from-scratch fabrication, and on-track racing of a new light, single-seat, autocross-style racecar every year. Auburn's combustion cars feature carbon composite structures, a full aerodynamics package, electronic powertrain control, and a lightened sportbike engine. They are capable of 1-g acceleration and 2-g cornering and braking. For 2019, WEMS is building a second racecar with an electric powertrain. Auburn holds the FSAE/FS class record for Acceleration, won the Lincoln Nebraska competition in 2016, and won four of the eight individual events in 2018. The purpose of this organization is to build and support the biomedical engineering community in and around Auburn University through professional development and networking for our members; outreach to the community; and a commitment to innovation in the form of active research and invention projects. 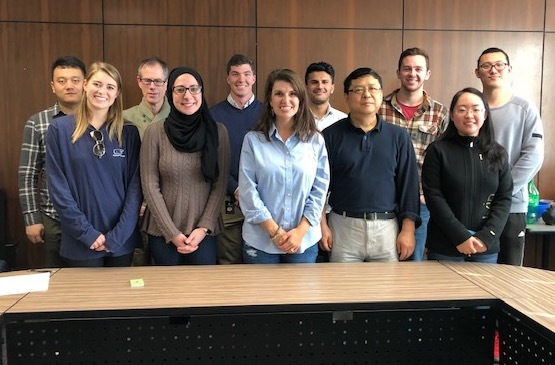 The Council Of Engineering Graduate Students was formed in 2012 as a volunteer student organization with the mission to promote the development and enrichment of the graduate student experience within the college. The mission of the Cupola Engineering Ambassadors is to Promote, Unify and Serve the Samuel Ginn College of Engineering. We work with international communities and local Auburn organizations to implement engineering projects to ensure the communities we work in can sustainably meet their basic human needs. ITE's mission is to promote the advancement of the transportation and traffic engineering profession by fostering the close association of students with the profession and our organization. We aim to foster the development of professional spirit and promote common interests among undergraduate and graduate students through our activities. ITE constantly strives to acquaint students with topics of interest in transportation and traffic engineering through competent speakers and chapter-sponsored activities. 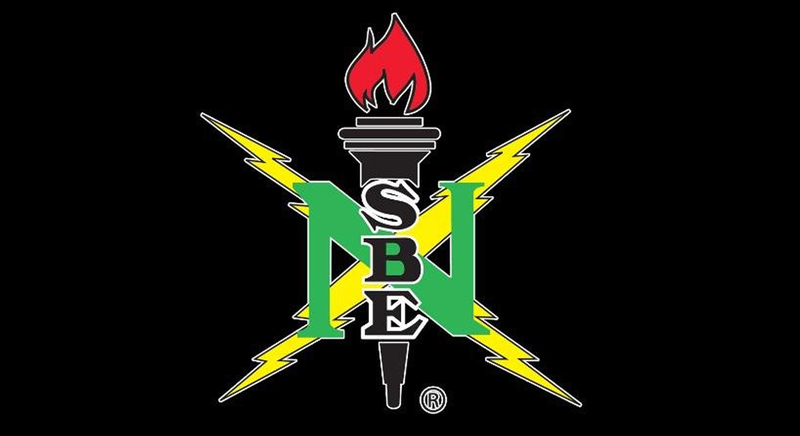 The purpose of NSBE is "to increase the number of culturally responsible Black Engineers who excel academically, succeed professionally and positively impact the community." 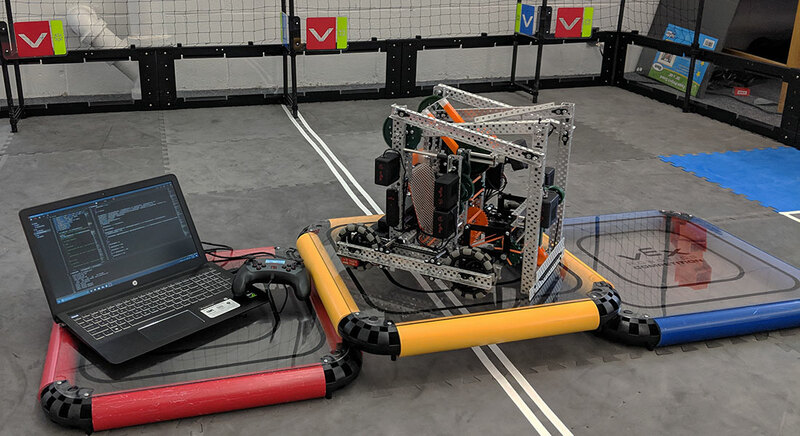 Our goal is to provide Auburn students with the opportunity to become involved in efforts to support & promote STEM Education throughout Alabama and surrounding states through robotics programs such as competitions, workshops, and mentoring. We sponsor a robotics team that competes in the VEX U Robotics Competition. SEED is designed to fill in the gaps between the classroom and the workplace. We work alongside the College of Engineering to provide students with opportunities to talk with employers about questions they might have and to get an inside look on life after college. Our meetings usually consist of panel discussions on topics such as interview preparation, networking, and more! 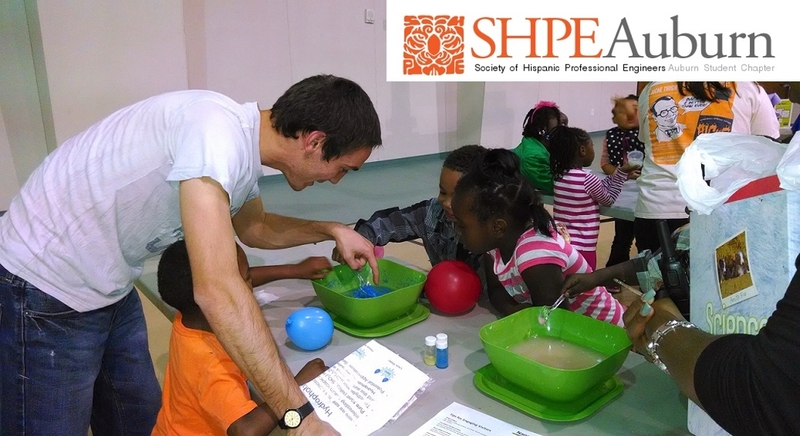 SHPE is a leading social-technical organization whose primary function is to enhance and achieve the potential of Hispanics in science, technology, math and science. For more than six decades, the Society of Women Engineers has given women engineers a unique place and voice within the engineering industry. The Auburn SWE chapter is centered around a passion for our members' success and continues to evolve with the challenges and opportunities reflected in today's exciting engineering and technology specialties. For more information about Auburn's local SWE Chapter, find us on Facebook (Society of Women Engineers (SWE) Auburn University Section). 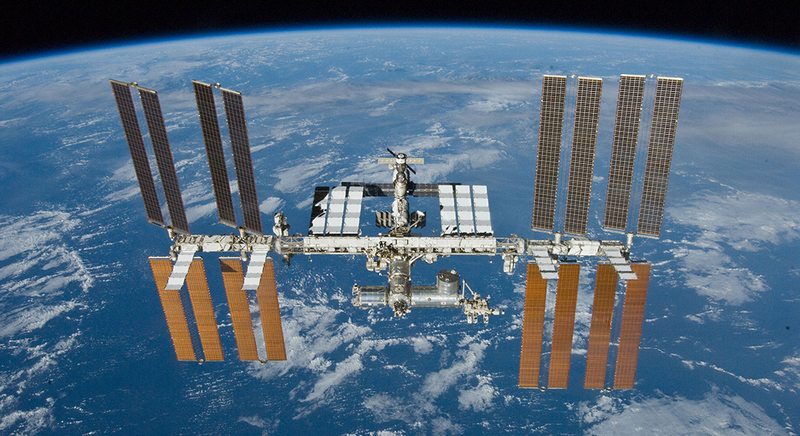 Space Club is an umbrella organization that encompasses all the clubs on campus funded by the Alabama Space Grant Consortium and focused on space-related competition projects and research. Clubs within Space Club include the NASA Robotic Mining Competition Team, USLI/Student Launch, the NASA Human Exploration Rover Challenge Team, the CANSAT team, and Club Europa. Regardless of your level of experience or major you will find a place in the organization building robots, rockets, rovers, satellites, or doing Space-related research! Within Space Club is a diverse group of dedicated students focused on learning through experience, practicing intentional innovation, and developing year-over-year design improvement. Founded in 2014, the club brings together a group of students from a variety of academic disciplines under one umbrella of design and manufacturing excellence. Designing and creating our various projects allows students the opportunity to see our education in action in a way that many do not see inside the classroom. War Eagle! 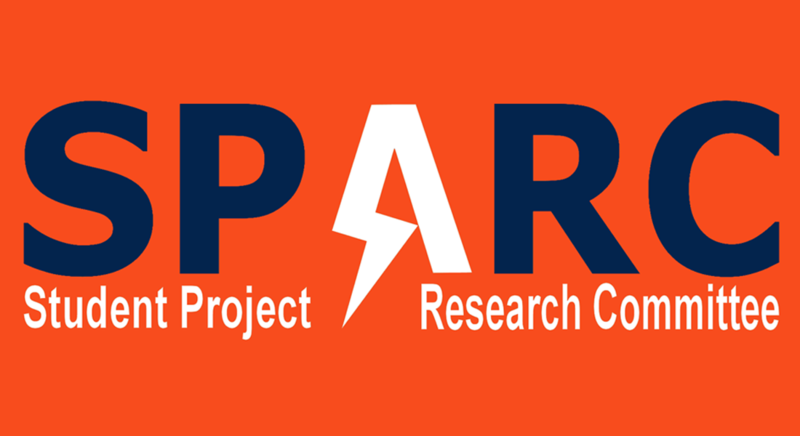 The Student Projects and Research Committee (SPARC) is a student lead organization at Auburn University that creates and fosters an environment of creativity and innovation through collaborative projects. No matter their major, students should only need a willingness to learn and grow to participate in an experience that will allow them to test out ideas, integrate concepts learned in class, and learn skills that will be instrumental when working in the workforce. SPARC each semester selects a few projects to work on and dedicates the space and tools of the "makerspace" style SPARC lab to develop those projects. Tau Beta Pi was founded in 1885 at Lehigh University in Pennsylvania and is the nation's oldest and most prestigious engineering honor society. Tau Beta Pi recognizes the most outstanding engineering students around the nation and gives them a forum to apply their talents to better the world in which they live. Auburn has the oldest chapter in Alabama, and a great deal of history inducting students since 1921. Even brighter than our chapter's past is our future where we strive to maintain the honor and dignity of Tau Beta Pi and use our talents to better the world around us. 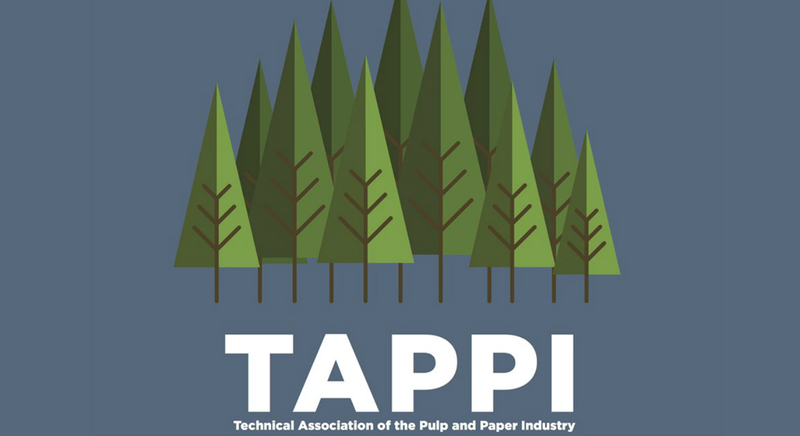 TAPPI acts as a liaison between students and members of the pulp and paper industry in order to increase knowledge regarding the industry, provide networking opportunities, and keep students up-to-date with industry developments. 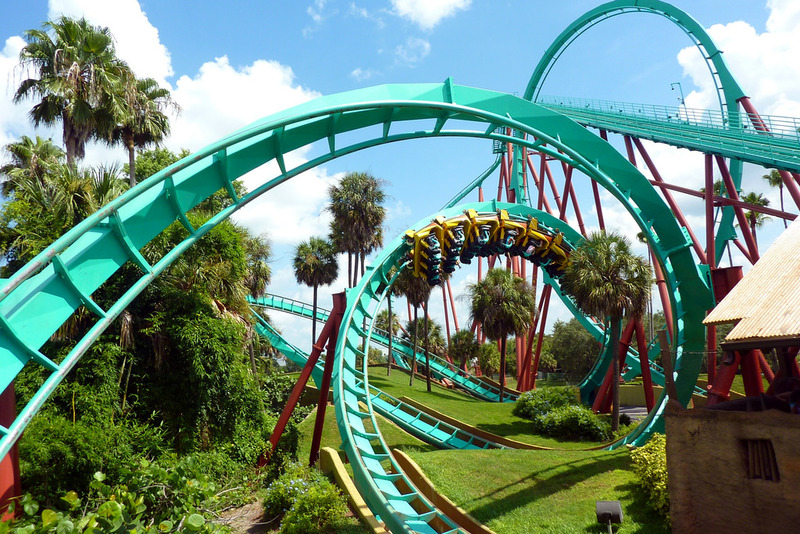 The Theme Park Engineering Group is for those interested in entertainment design and engineering. This can be anything from theme parks to museums, concerts to plays, or even haunted housed to water parks. We have three main goals: 1. Understand the themed entertainment industry in the aspects of engineering, design, construction, and user experience. 2. Highlight little known jobs and companies in the entertainment industry that people would enjoy working for after graduation. 3. Participate in conferences, competitions, projects, and industry tours to build our portfolios and network with professionals. TLSS is a technical society established to improve networking and knowledge transfer in the field of lubrication, friction, and wear (tribology). We foster education, networking, camaraderie in the tribology field. We organize presentations from industry professionals and researchers, attend STLE National Conferences, participate in research in the Auburn University Tribology lab, and supply members with potential internship/co-op and full time job opportunities. The Auburn University Rocketry Association (formerly Auburn University Student Launch) is an umbrella organization that works to manage and connect students with all aspects of rocketry. Our three main and highly interrelated aims are fielding a competition team for NASA's USLI competition, helping students secure individual Tripoli certifications, and conducting STEM outreach with the surrounding commmunity.